Fabrication of bespoke signage and wooden installation pieces with hand-painted lettering by artist Zoe Pearson. 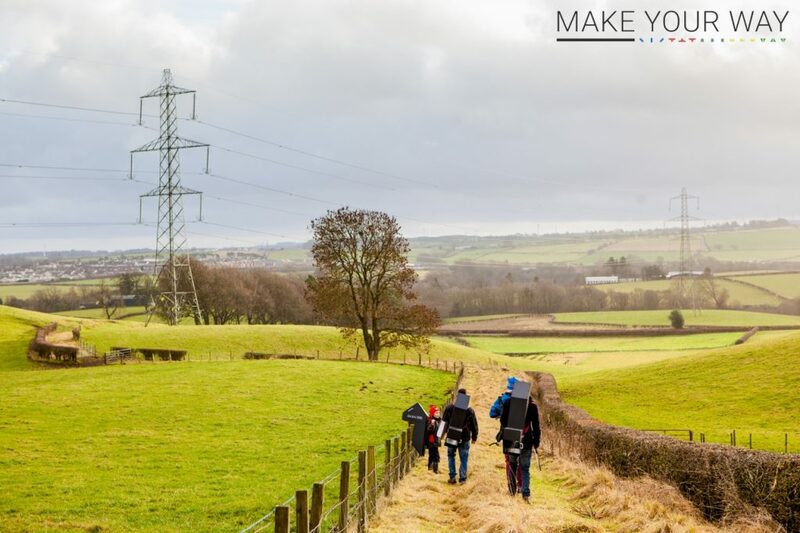 Make Your Way was an arts, heritage and active travel project focusing on the communities of Carluke, Glassford, Lanark, Larkhall and Stonehouse, 2016-17. 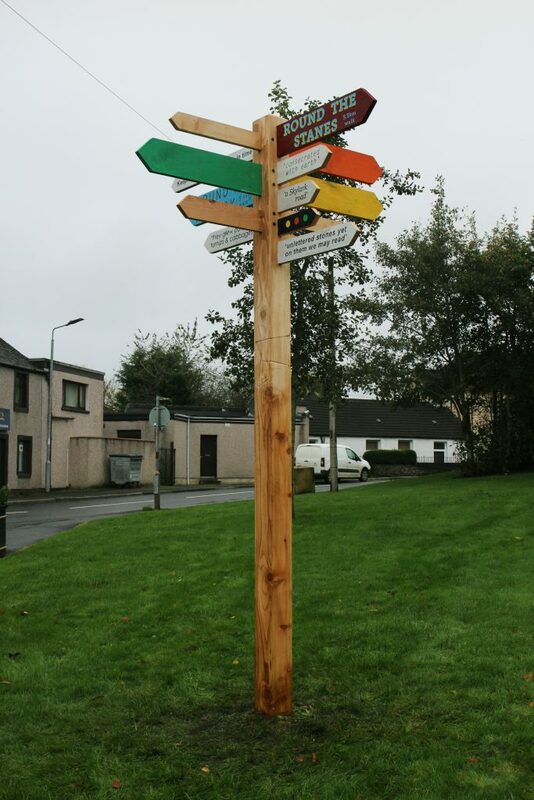 The project was funded by Heritage Lottery Fund supported Clyde and Avon Valley Landscape Partnership and Smarter Choices Smarter Places grant, and delivered by icecream architecture and SYSTRA.